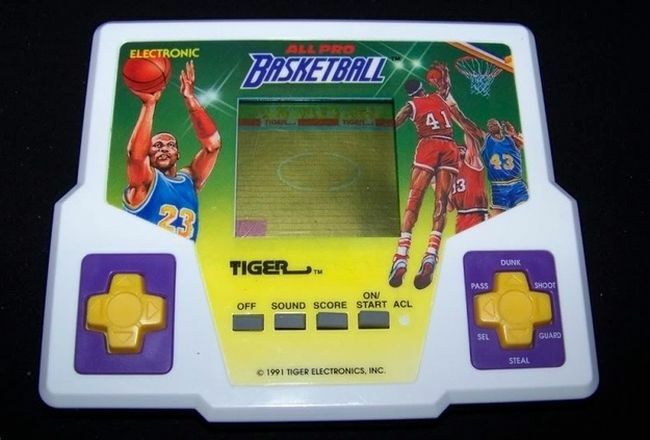 ah, memories...... i hate getting old. 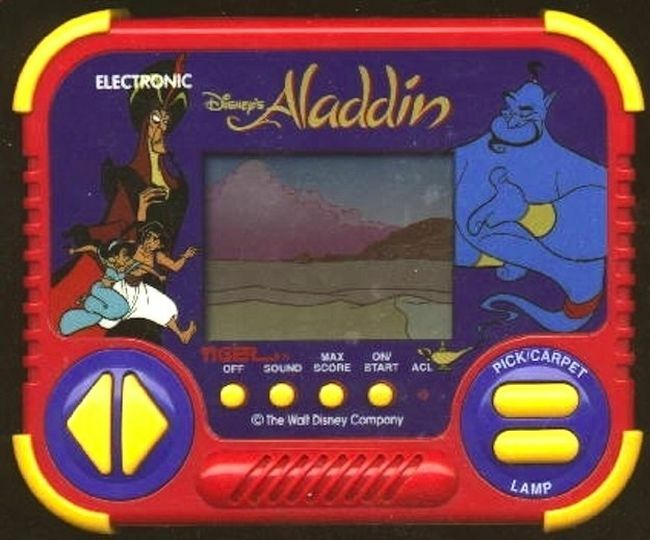 my kid had the Aladdin game, HATED the sound on it!! 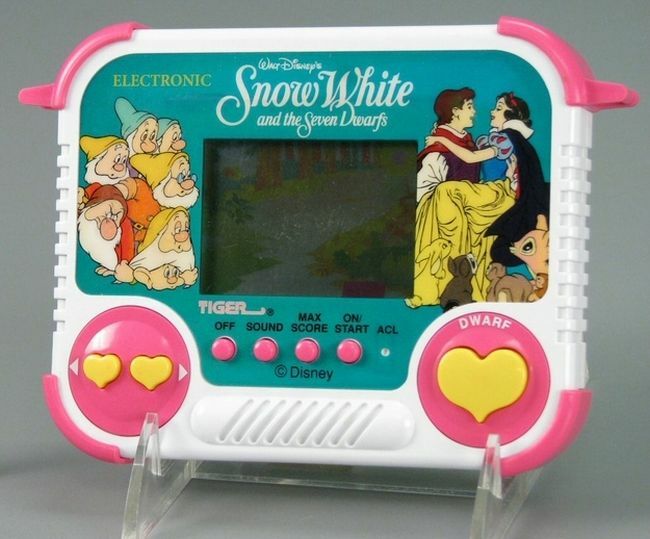 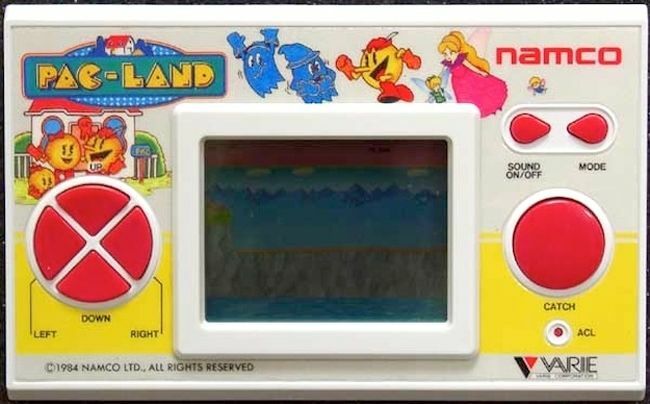 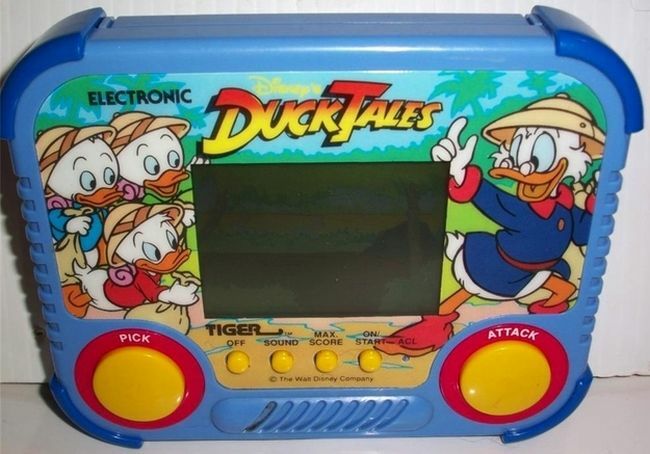 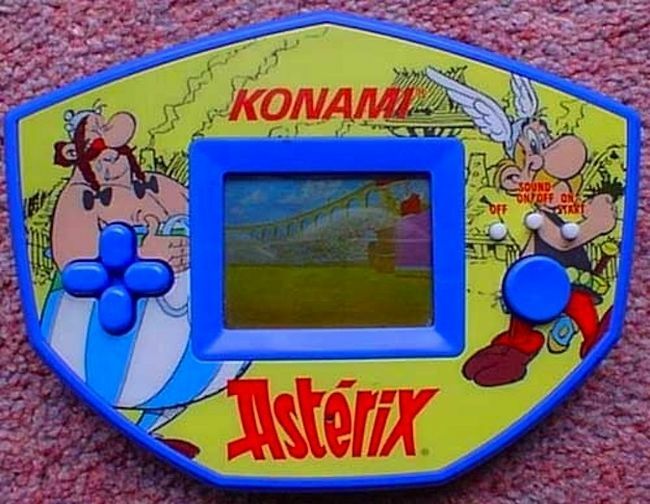 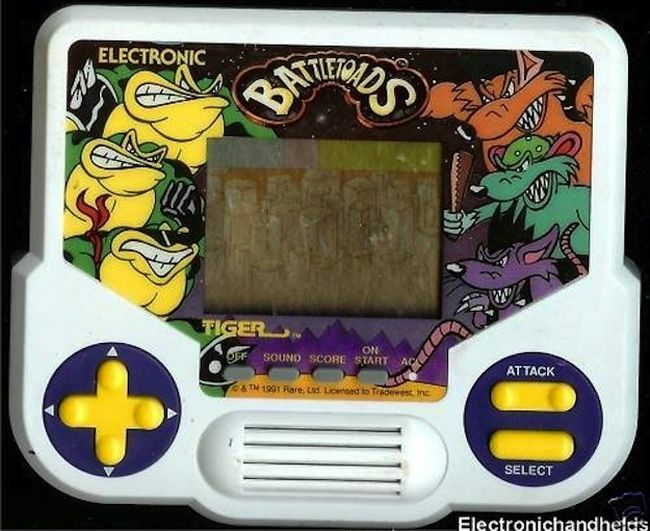 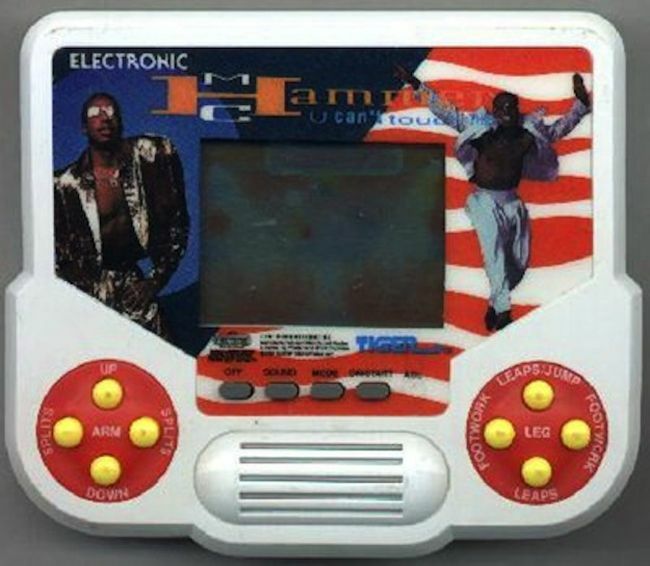 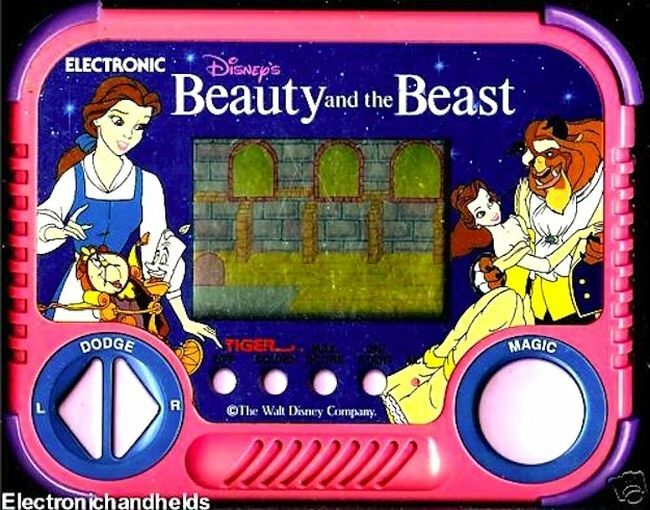 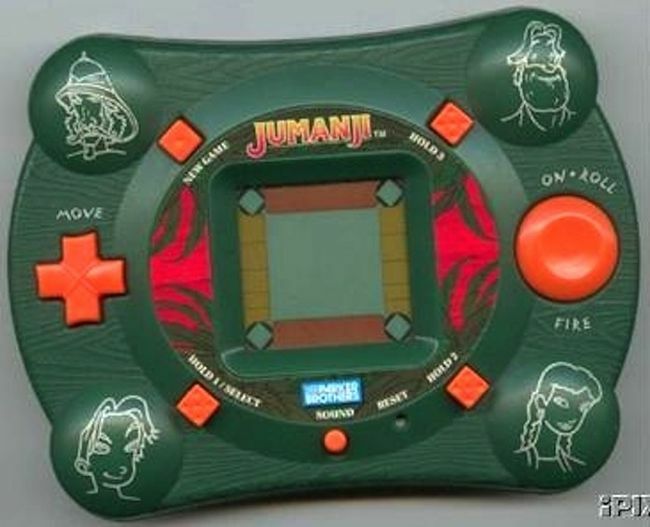 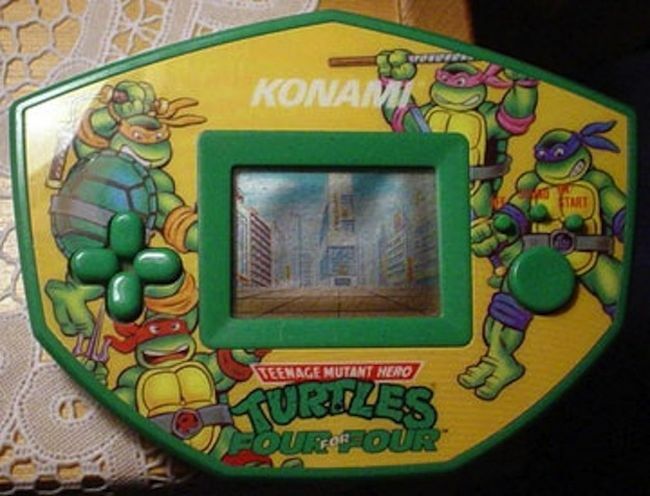 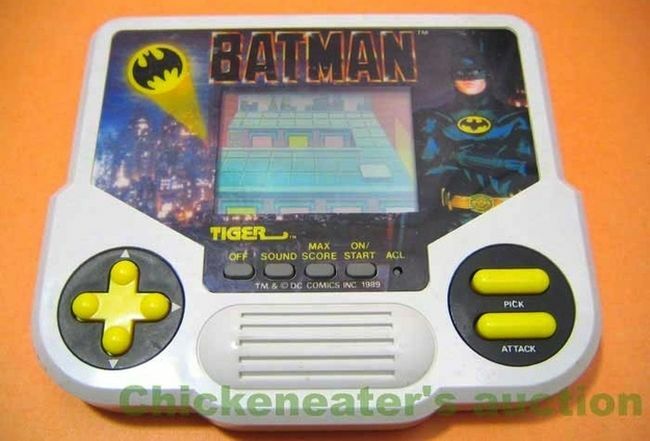 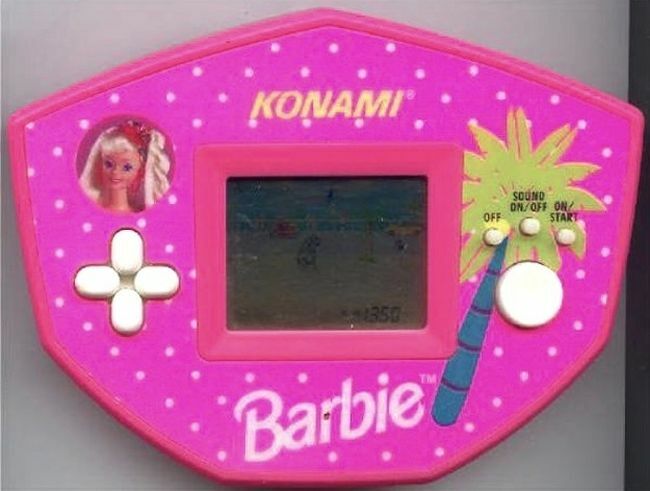 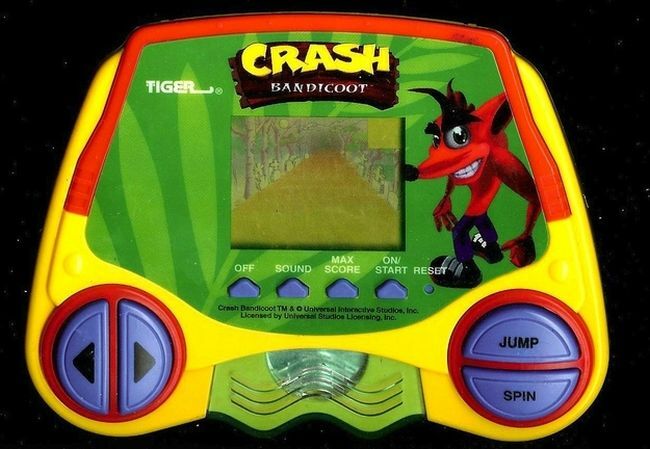 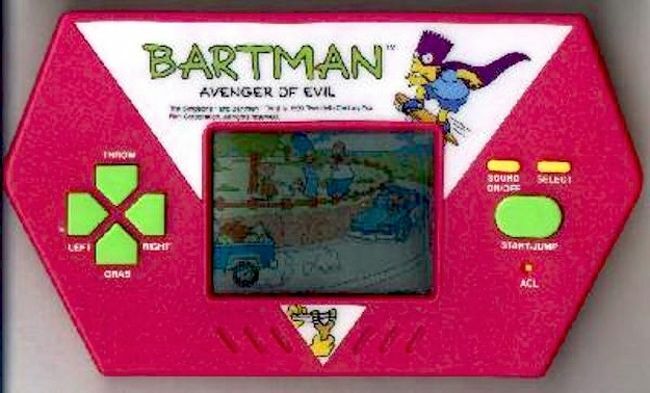 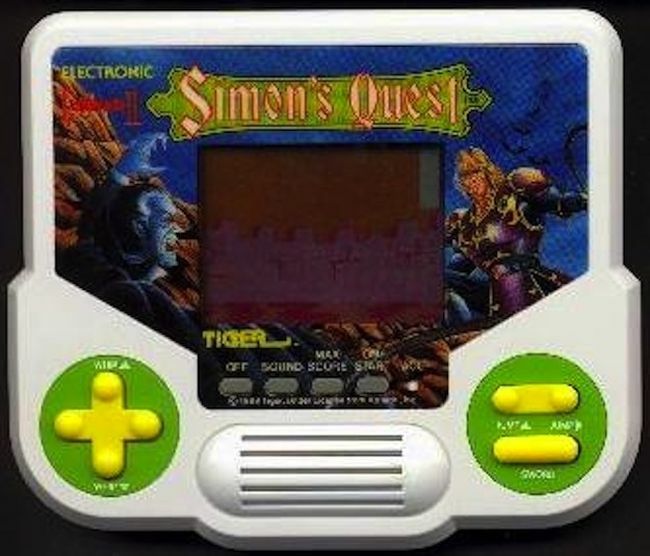 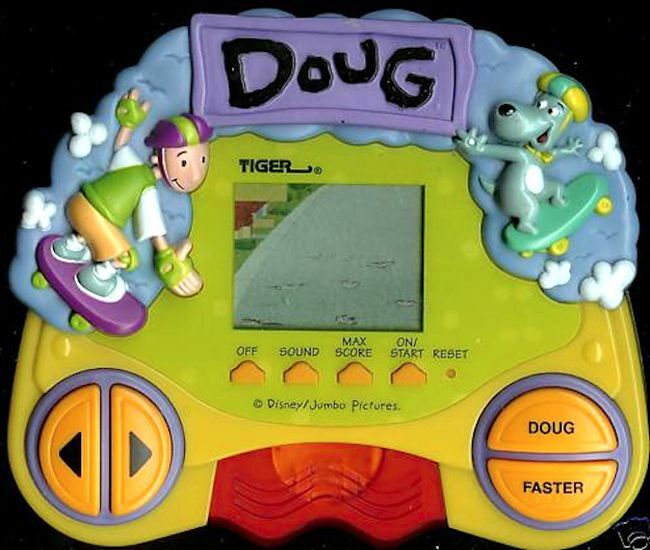 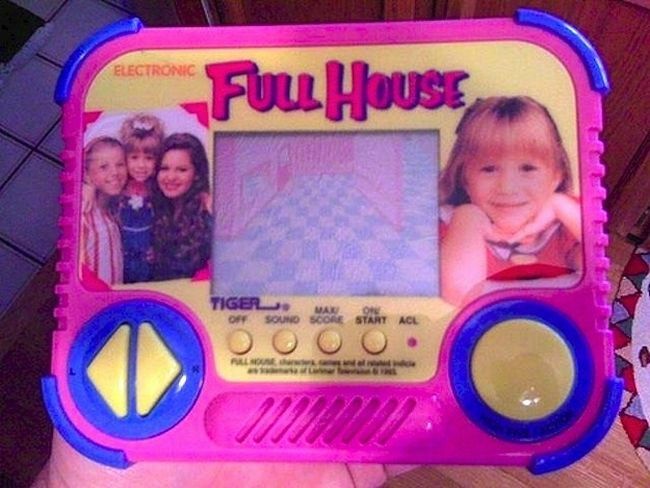 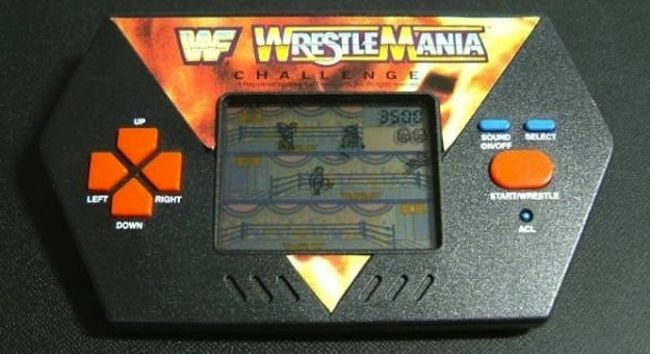 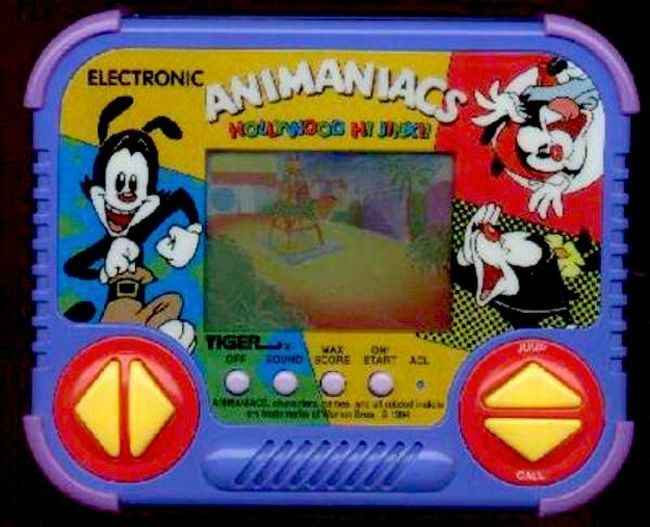 loved the tiger handhelds. 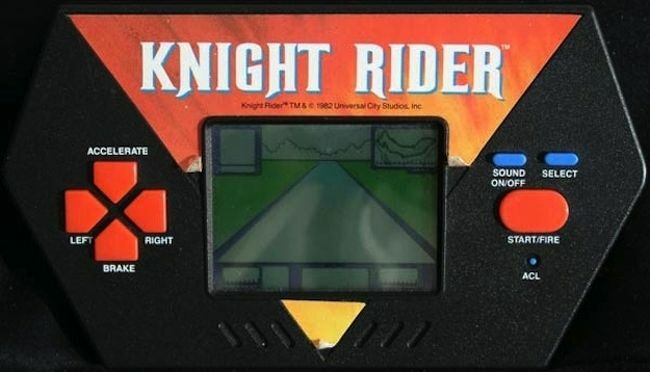 Strider was my favorite. 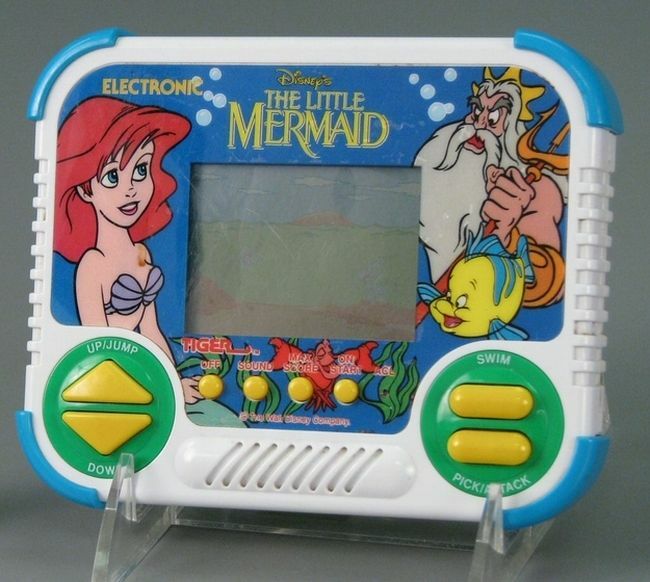 Wow I almost forgot about these.